In PART ONE I’ll be covering the basic foundation of your skin as well as uncovering some of my skin products. ALL PRODUCTS and SKIN CLINICS and STOCKISTS are NOT SPONSORED. Everything listed and mentioned are paid for by me, and are my recommendations based on my personal experience. Glowing skin does come from within. But however, like many things we strive to achieve, it does come with hard work and money. The truth is we aren’t going to solve our problems with drinking 3 liters of water and exercising only. I often get asked about my skin. I’m no beauty blogger or expert, but I do understand the complexities of women; the mind, the diet, the stress, the budget, the hormones and the body. Your skin is your biggest organ. It’s going to give you the signs. It’s up to you what you’re willing to listen to and what your action plan is. Having perfect skin isn’t part of everyone’s vision, but for me it’s an important reflection of my health. Having a pimple or two isn’t the end of the world either. But for me I need to showcase my authentic skin. As is, without filters and tons of makeup. I want to know I can step out of the gym feeling comfortable and confident, being me. Whether I’m wearing my favorite Bobbi Brown Tinted Moisturizer, Huda lippy or not! What are your concerns? Ask yourself and address the concerns one by one. It’s a process, just like losing 5kg-20kg. It takes time. NOTE that I’ve been working on my skin since I was a teenager. I’ve been on contraception for my acne, followed by all types of antibiotics as well as rounds of Roaccutane. I’ve done it all. WHAT ARE YOUR SKIN GOALS? We all have different things we want to achieve. Please exercise. Flush out your everyday toxins. Get your sweat on 4-6 times per week. Pump some iron or get moving, do both! I’m so lazy with my supplements since becoming a mom. I was just really fed up with taking horse pills every single day for 10 months. I have in the past taken ACNEVELLE from Lamelle for my breakouts and it always worked. I still have a tub in my medicine cupboard. You can also supplement with Zinc and Vitamin D and a Probitioc. I love Metagenics probobiotic. Many people drink liquid collagen, I’ve never gotten on that bus. I don’t know how true it is in keeping your skin youthful. As far as my knowledge goes the collagen will go to where the body needs it most, your joints. Its very important to take a joint supplement as well. I trust brands like Metagenics and SOLGAR. If you have a shellfish allergy, make sure you choose a product that is shellfish free. Starting out and on a budget I would always focus on my cleanser first. A great cleanser for my concerns; which are breakouts. One of the main reasons why I don’t have acne is because I cleanse my face before gym, after gym and at night before bed. Its non negotiable. You only have one face. 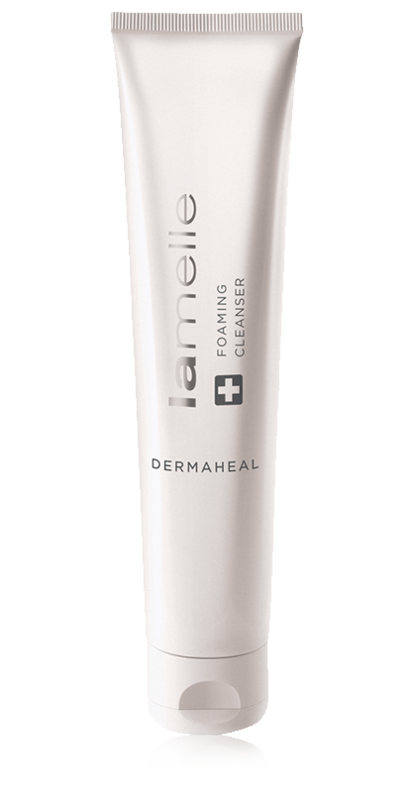 My current fave I’ve been using for the past years is the DERMAHEAL Foaming Cleanser by Lamelle. Lamelle you can get online as well as at Aesthetics 11. I’ve been using an eye cream for years. My lifestyle lends itself to early hour call times, and I never the leave the house, even for a run or workout without my eye cream. 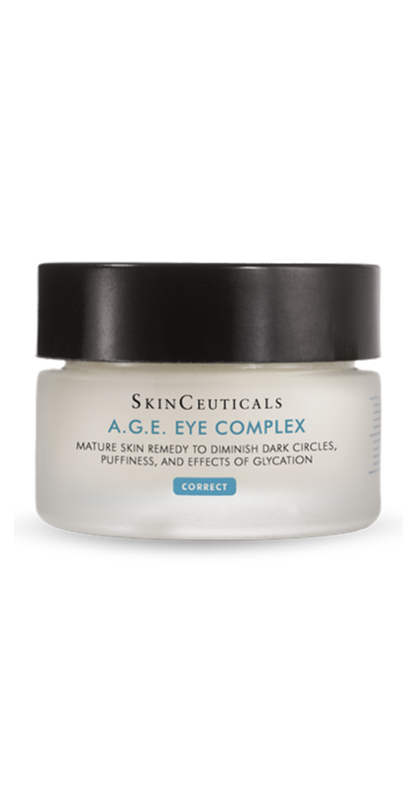 I’m loving SkinCeuticals AGE COMPLEX eye cream. It has de puffing properties, it targets wrinkles and it also treats any dark circles you might have. 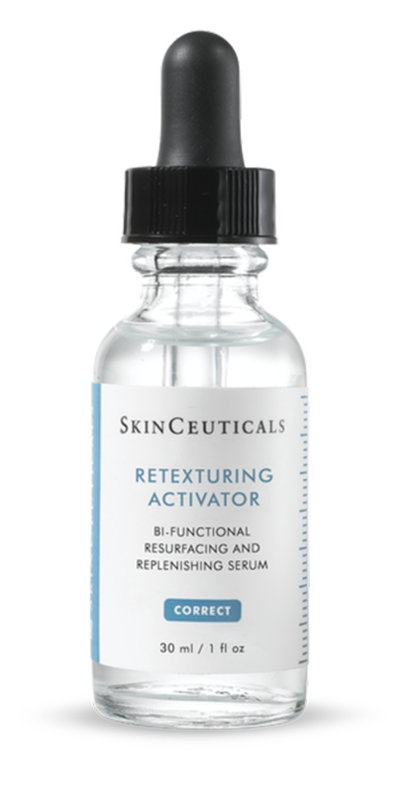 I’m adoring SkinCeuticals Retexturing Serum. It keeps my skin smooth, tight and even. You can get the SkinCeuticals Range from Wembley Medi Spa or online I’m sure. Be sure to apply your serum on your neck, all the way to your collarbones as well. I don’t leave the house without my sunblock. Even if your foundation or tinted moisturizer has sunblock in it, I would still add some extra. 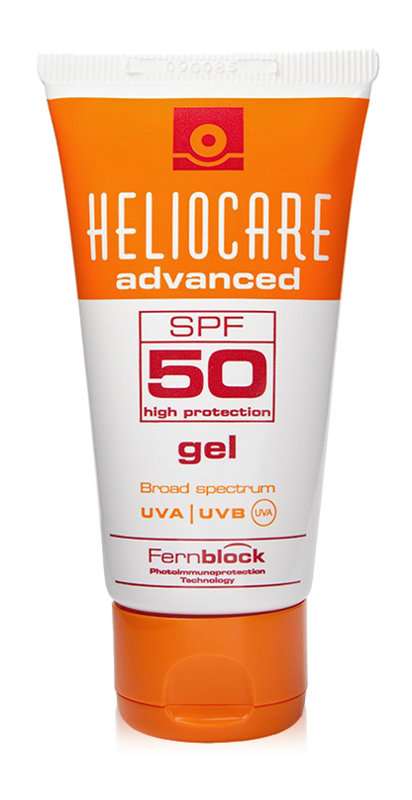 My favorite is HELIOCARE Gel Sunblock SPF 50. It’s perfect for active men too. You can find this at any skin clinic. Be sure to apply your sunblock all the way to your collarbones as well. 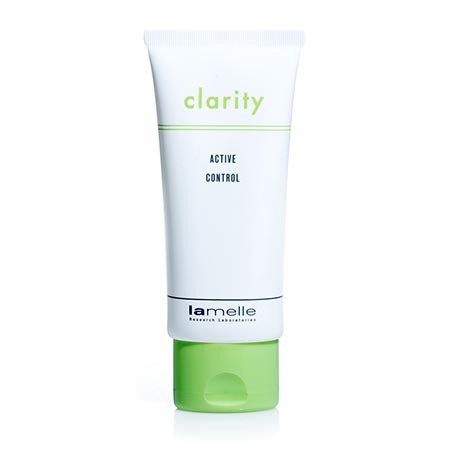 I can’t live without my CLARITY ACTIVE CONTROL spot reduction and anti inflammatory gel by Lamelle. Even when I don’t have a pimple I still pack it in my toiletry bag, even if its for a night. If I could choose two products it would be a CLEANSER & a SUNBLOCK. You don’t have to use a serum. An excellent day cream could also work. Make sure you seek professional assistance going forward with your skin. I would recommend MEDICAL PRODUCTS only, and not over the counter cosmetic solutions for your face. It will save you so much money, time and grief. In PART TWO of GLOWING SKIN I’ll cover treatments and places to go to have your skin taken care of. This was very informative. I’m interested in this topic very much, thank you for this. Thanks for this, of all the “influencer” post I’ve read on skin care this seemed gge most authentic, I’ve got terrible skin hormonal acne and inflammation id definitely follow up on this products. As a skin professional myself it is very nice to read and to get insight into our consumers and the real no nonsense perspective from a working mom. Looking forward to your next post. So keen for part 2!